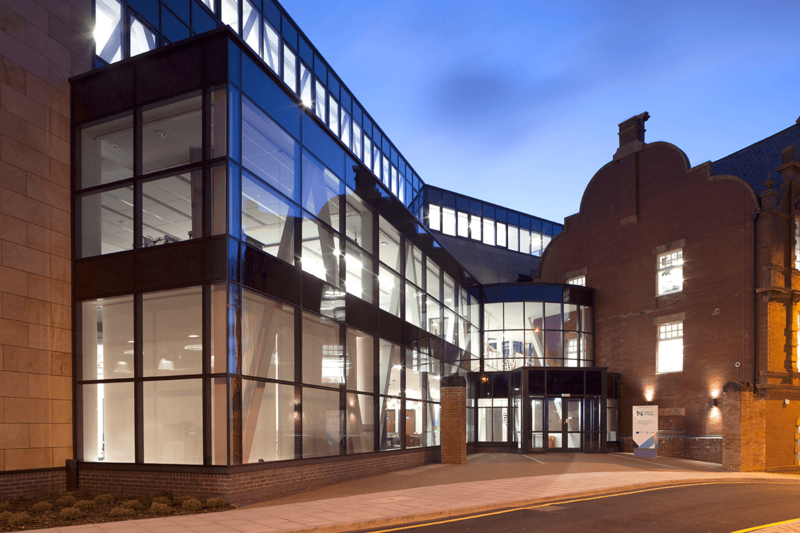 The University of Sunderland offers a range of affordable managed and virtual office space for hire on three sites; Hope Street Xchange, St Peter’s Gate and The Industry Centre. Our workspaces are high quality and provide access to the University’s business support team, facilities and expertise. Opened in February 2017, Hope Street Xchange boasts high quality managed offices, workshops and virtual office space. It also houses the Enterprise Place for start-up businesses and FabLab Sunderland, the North East's first digital fabrication laboratory. 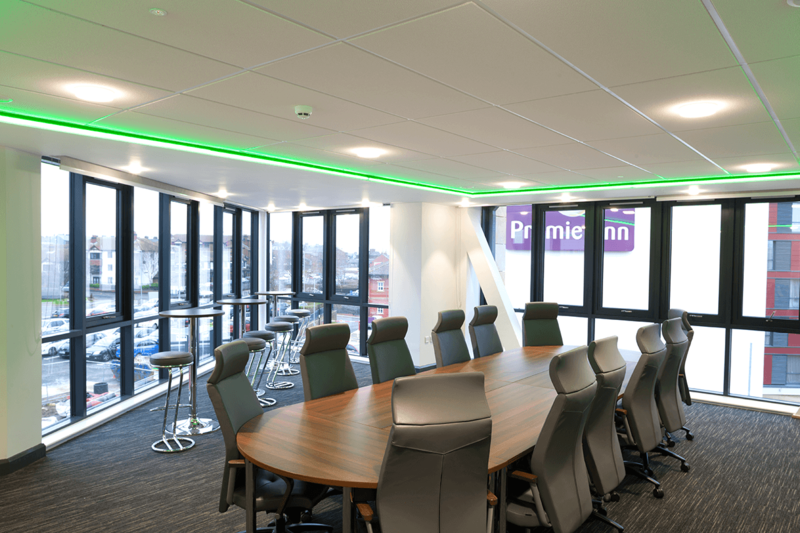 The Industry Centre offers a selection of high specification office accommodation and conferencing facilities with IT support and high-speed ICT connectivity, on the banks of the River Wear in Sunderland. The University of Sunderland is collecting this information in order for you to make an enquiry to the Enterprise and Innovation team. Your information will be stored securely and used only for the administration and provision of this request. Further information on how your data is stored and used can be found in our Privacy notice - hire-office-space.